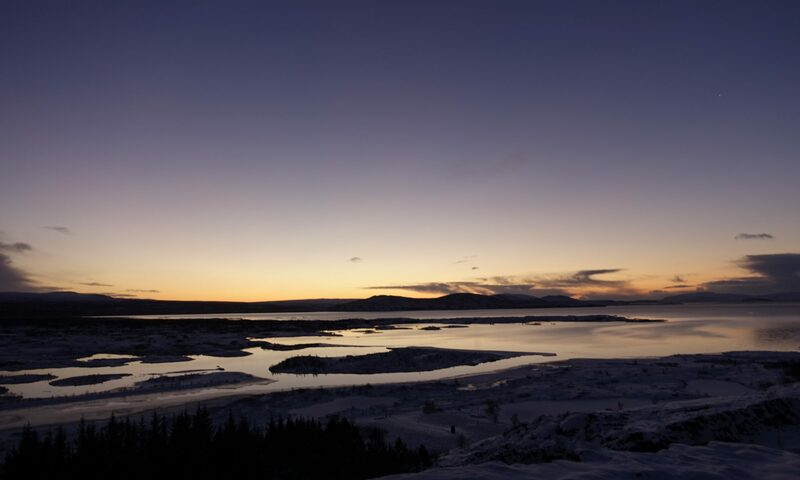 If you only get 1 day to see Iceland’s natural beauty – do a tour of the Golden Circle sights! This will include walking through the stunning Thingvellir national park, seeing the famous erupting Geysir, witnessing the power of Iceland’s biggest waterfall – Gullfoss and maybe 1 or 2 extra things depending on which tour you chose or whether you decide to drive yourself. My personal recommendation is obviously going to be the MOST adventurous and awesome way to see this – by SUPER JEEP and with snowmobiling included on a glacier with Mountaineers of Iceland! All of the good words, what’s not to like? Seriously – snowmobiling is one of the most fun times you can have with your pants still on – do it, thank me afterwards. KEEP A VERY SAFE DISTANCE from the erupting Geysir – if there’s a sudden change in wind you could get covered in almost boiling water, which then very rapidly becomes freezing cold water aaaaaaand you die. Always safer not to die.